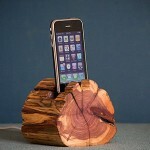 what else an iPhone can’t do? it has a potential to become a POS machine (Point-of-Sale), a field microscope and now even journalists can use their iPhone to record interviews – in professional-quality. 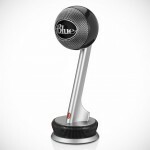 Blue Microphones‘ new Mikey is a professional-grade, pocket-size microphone that lets you record anything from concerts to lectures to interviews. 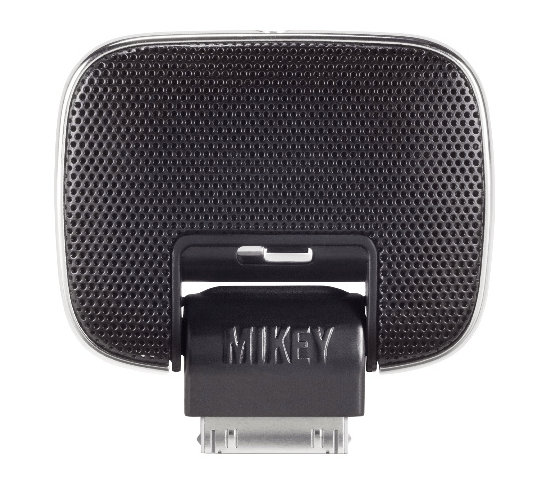 the Mikey 2.0 features three different gain settings which allows it to record in a variety of environment. the official website have several recording samples (recorded with different gain setting) which sounded promising. 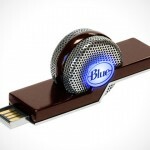 while microphone is important, software also plays a part in the final recording. 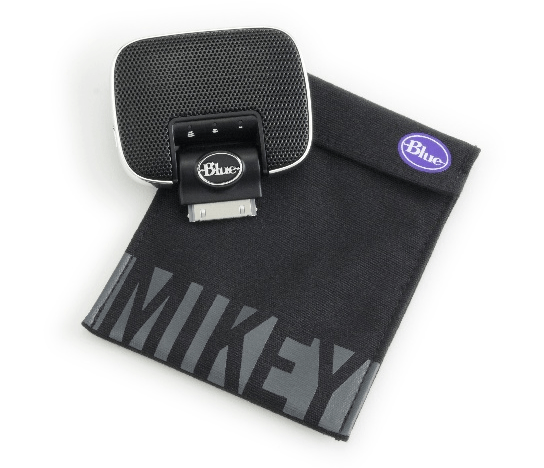 the Mikey 2.0 features two custom-tuned Blue capsules for stereo recording and there’s a line-input which allows direct recording from other audio sources such as another iPod. the Mikey 2.0 also can be used in conjunction with your video recording on your iPod or iPhone, enabling you to capture a much better audio. 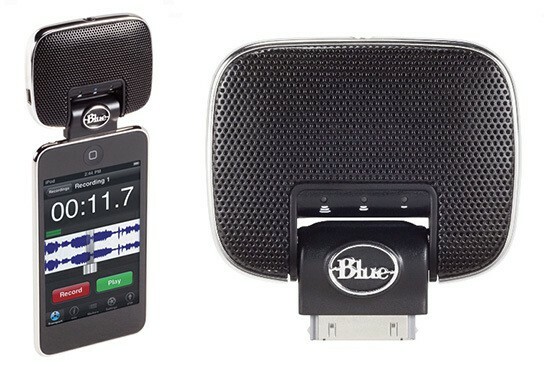 it also comes with a free Blue FiRe recording app to aid you in your recording tasks. other features include seven angle of adjustments of the microphone and a soft carrying pouch to store your Mikey 2.0 while on the go. the Mikey 2.0 works with iPod Touch 1G, 2G, 3G; iPod Nano 2G, 3G, 4G, 5G; iPod Classic; iPod 5G and also works with iPhone 3GS and iPhone 4.
sounds good. especially now that iPhone 4 is capable of HD recording, it certainly deserves a good sound recording to go with those HD videos.